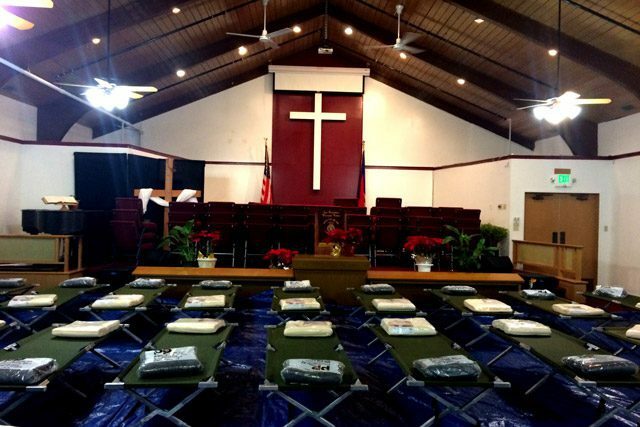 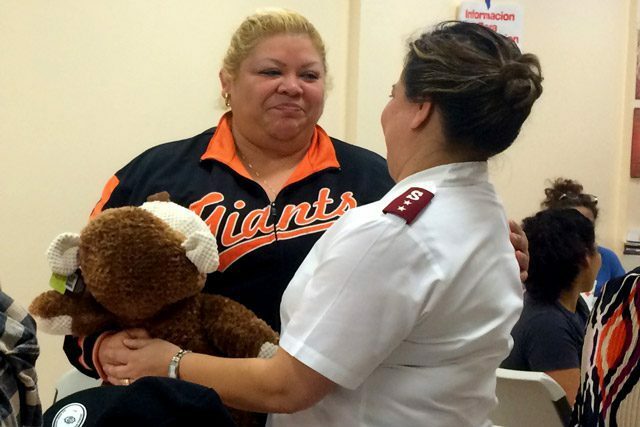 The Salvation Army San Francisco Mission Corps serves as a temporary shelter for residents affected by local fires. 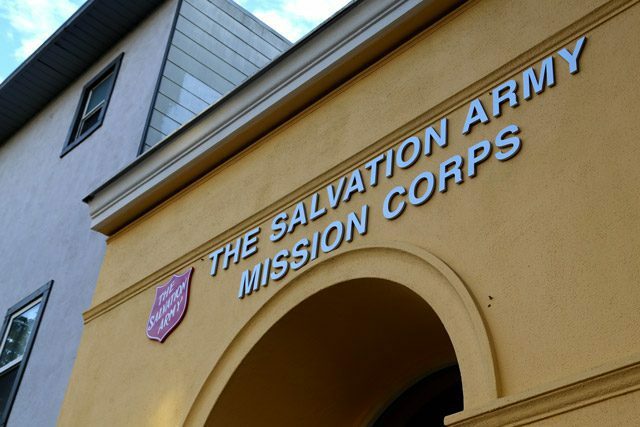 The Salvation Army in San Francisco offers emergency housing and other necessities. 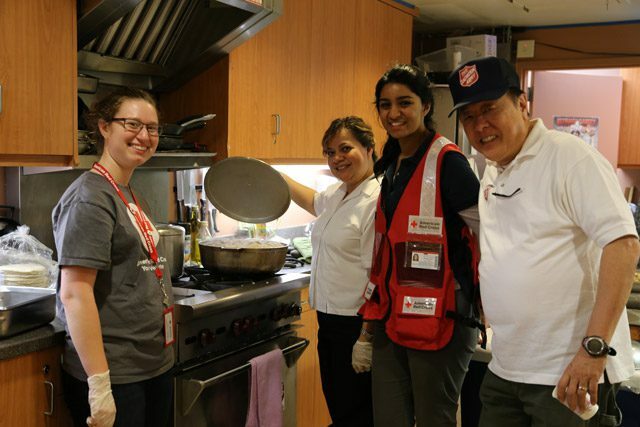 The Salvation Army and the American Red Cross recently partnered to assist over 100 people affected by three major fires in San Francisco. 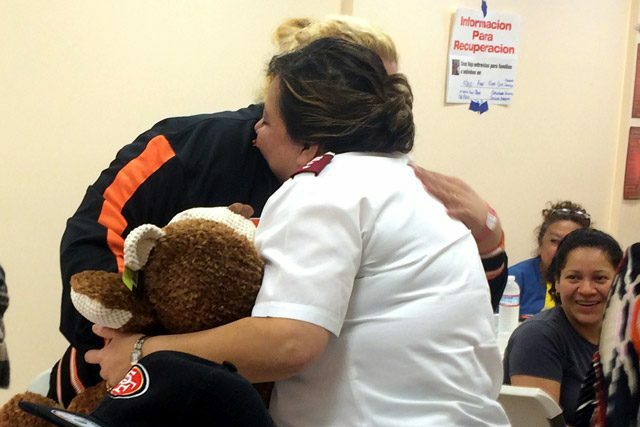 The first blaze in the city’s Mission District destroyed the homes of 67 residents, including 15 children. 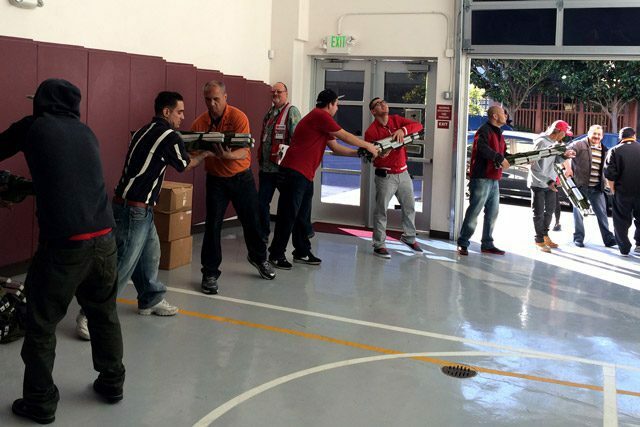 Two more smaller fires subsequently broke out in the Tenderloin and Alamo Square neighborhoods. 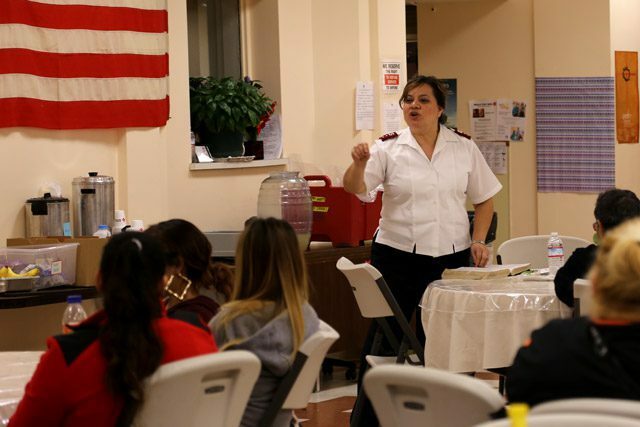 Throughout February, The Salvation Army San Francisco Mission Corps functioned as a temporary shelter for residents impacted by all three fires. 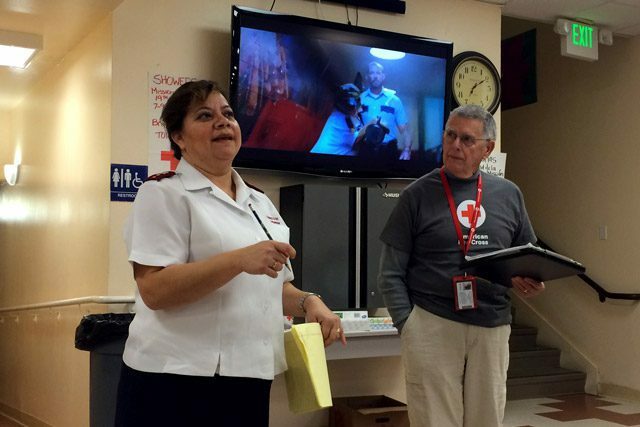 The Red Cross began running a shelter and later transitioned operations to The Salvation Army. 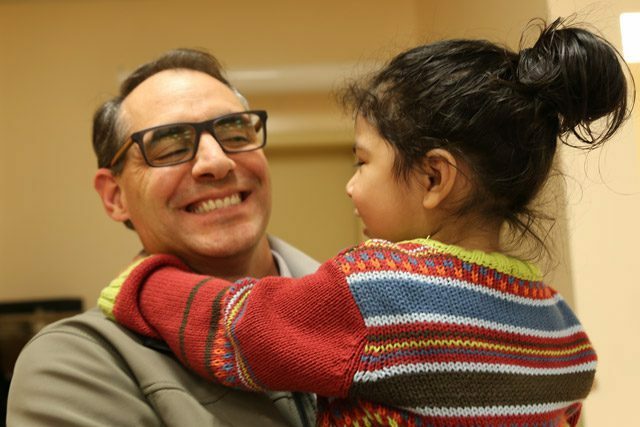 The San Francisco Human Services Agency (HSA) also worked to facilitate mid-to-long term housing matches. 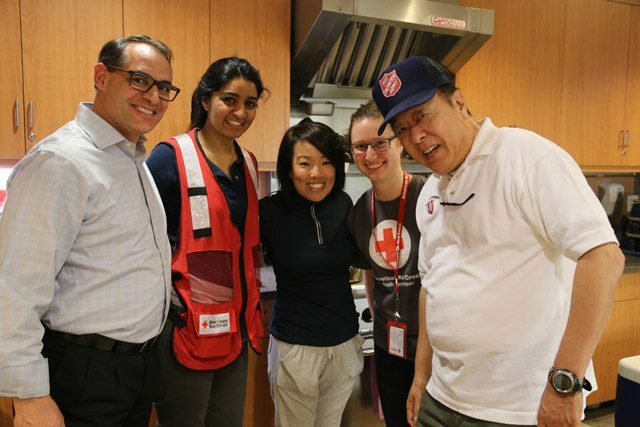 After the Red Cross ceased management of the shelter, it continued providing casework, referrals, guidance and additional assistance at an off-site location. 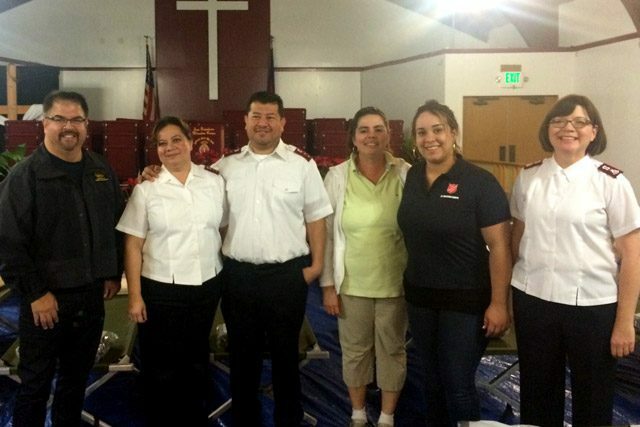 The Salvation Army provided vouchers for individuals to select replacement furniture as they secured new places to live, along with vouchers for new clothing, personal products, and items for the children and teens in the shelter. 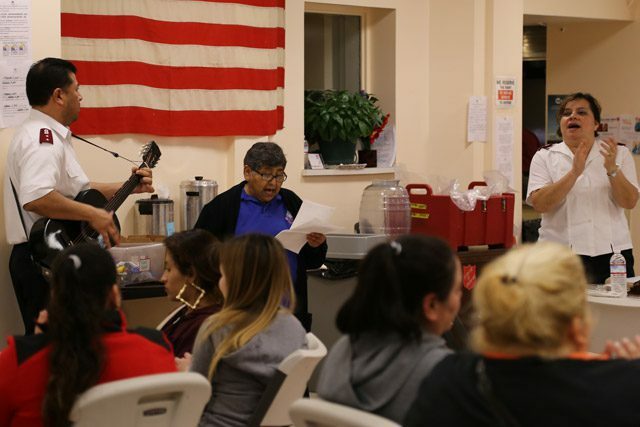 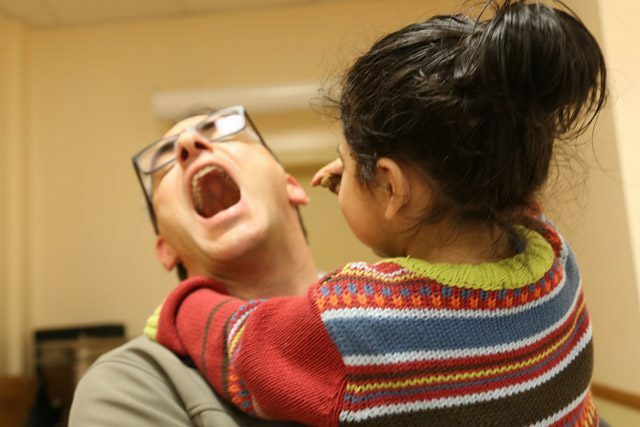 Volunteers from The Salvation Army San Francisco Mission Corps also hosted family game nights, movie nights, and special birthday festivities for survivors celebrating birthdays to make the shelter feel more like home. 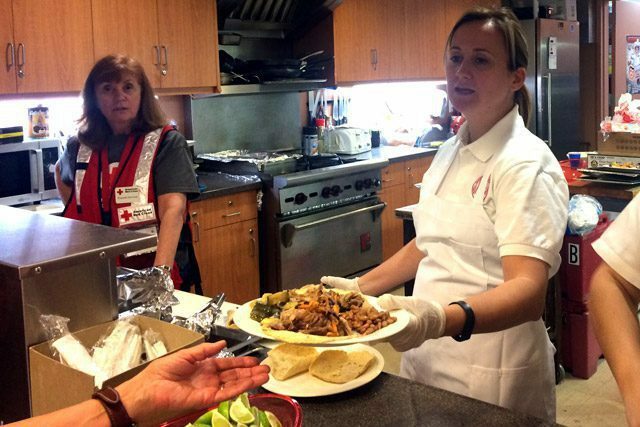 Since the opening of the shelter, several San Francisco businesses—including Tartine Bakery, BiRite Grocery, Delfina, Tacolicious, HeyDay, GoodEggs, Sprig, Namu, Bernal Cutlery, Kasa Indian, Arizmendi, Lefty O’Douls, and Heirloom Café—contributed more than half of the meals served to shelter residents. 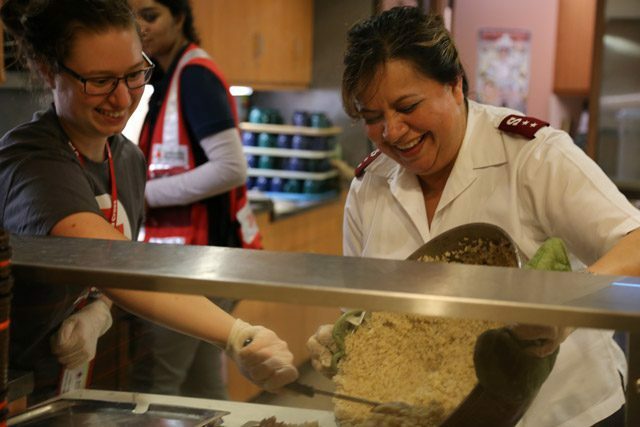 The Salvation Army San Francisco’s Central Kitchen, Harbor Light Center, Adult Rehabilitation Center and Mission Corps provided the rest of the meals.